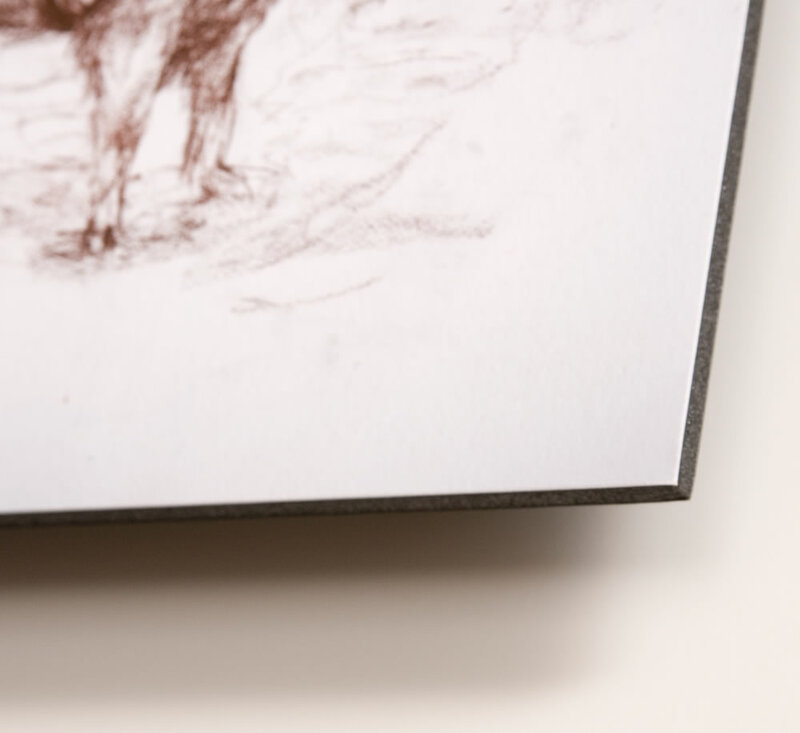 We developed the Floating mount as an elegant and affordable way to display prints. 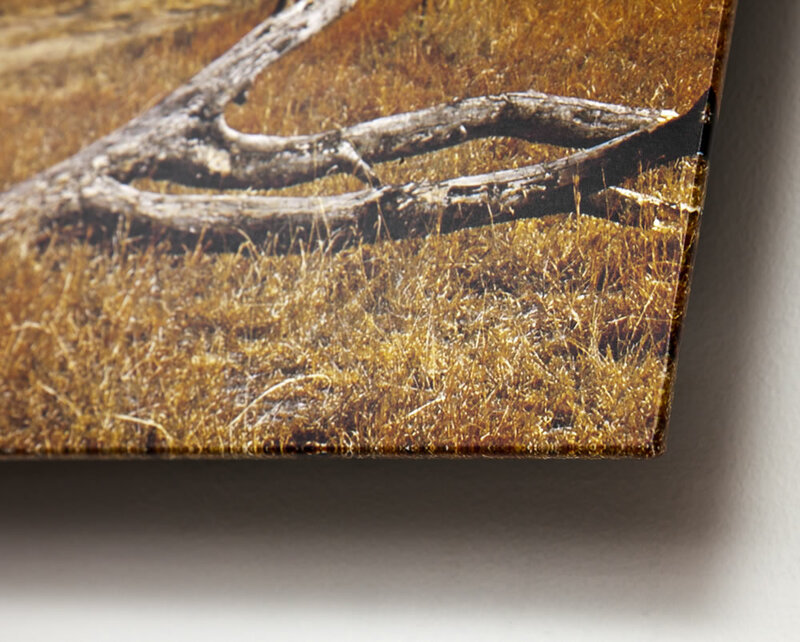 Like our Gallery wrap and Box mount products, the prints are dry mounted to MightCore board. 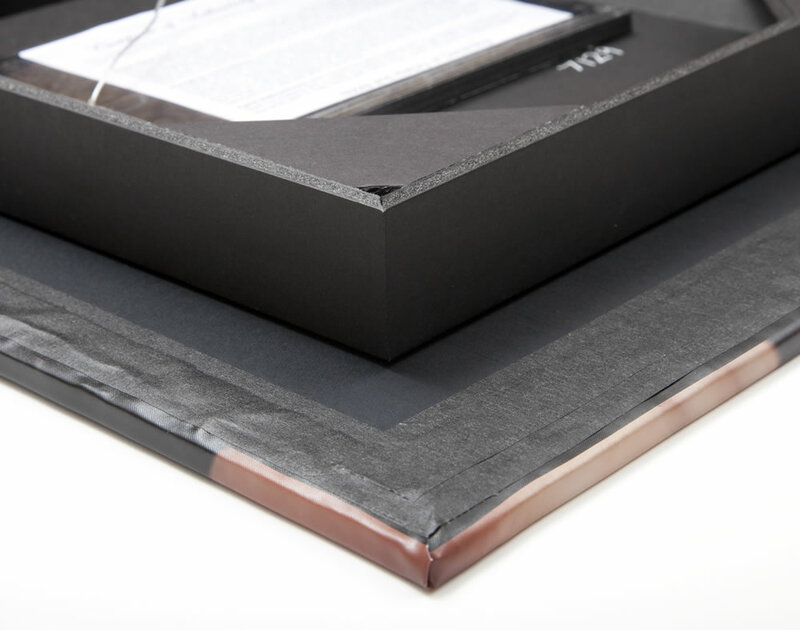 The foam interior core of the black MightyCore can show around the edge or we can wrap any of our print media so the edge does not show (example to the right). 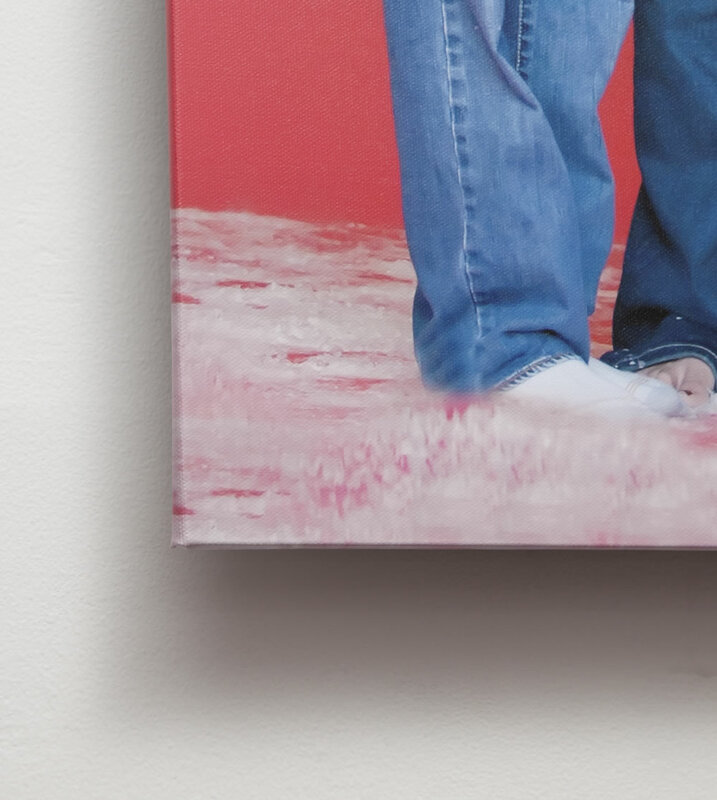 The print is suspended off the wall by a hidden black box on the back which keeps the print perfectly flat. A hanging wire is provided on the back to pull the print tight against the wall. If you like the "pillow look", we can insert a 1/4" layer of soft foam behind the print. 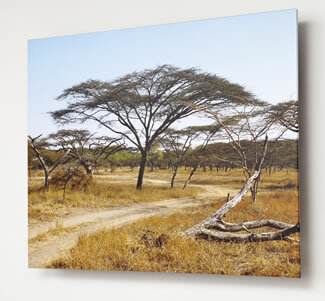 These prints can be larger than the similar Gallery wrap and Box mount prints, up to 36x48 inches. 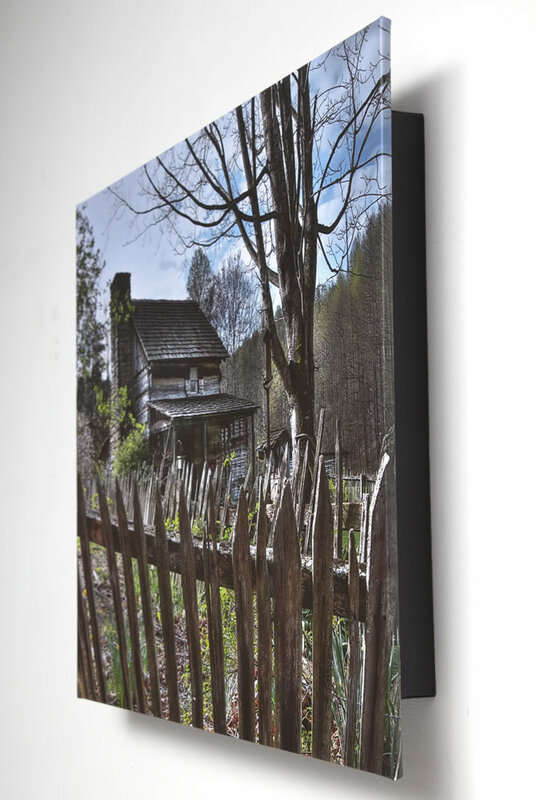 The depth (distance of the print from the wall) can range from 1 inch to 4 inches. Here you can see the handsome look of borderless with a black edge that stands out from the wall. 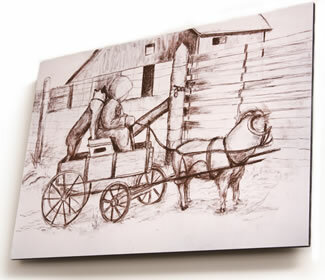 This image was copied from a large original drawing by Redipix.com, then printed on fine art paper. 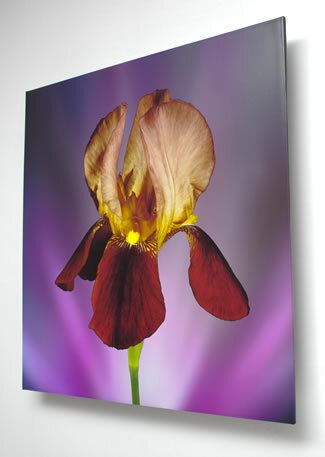 This digital artwork was printed on 24x24-inch SmoothPhotoCloth then mounted on MightyCore and suspended from the wall on a black hidden box. 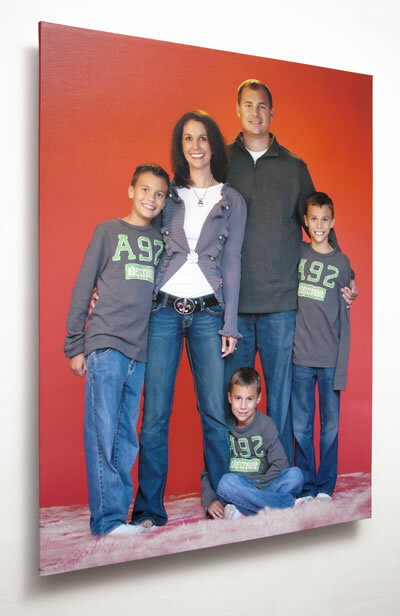 The SmoothPhotoCloth has a heavy gloss coating to protect the print and bring out all the colors. 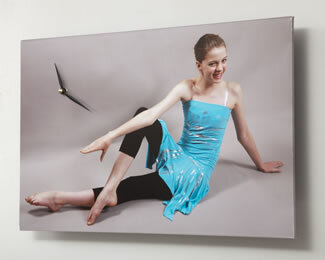 We can use any of our six print media with Floating Mount. This wrap is on SmoothPhotoCloth which is flexible and durrable. 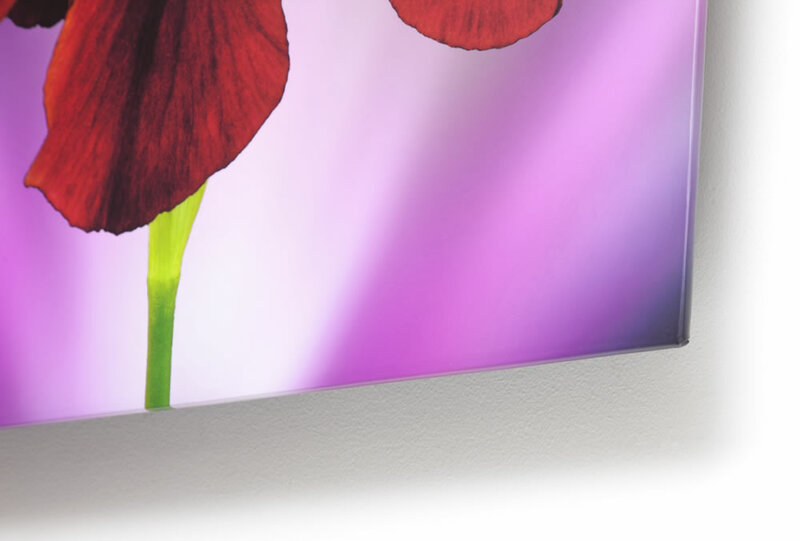 The black box is well hidden, yet provides plenty of strength for prints up to 36x48 inches. The hanging wire holds the print tight against the wall. 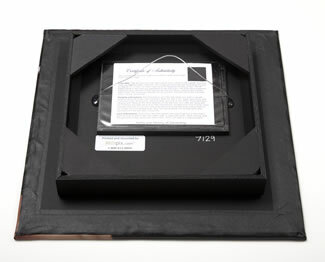 The Certificate of Authenticity provides information about the print. I have ordered a few floating ,mounts from Redipix. They are great! I am extremely pleased with the quality and the product. I just received my first Float Mount from Redipix and it's beautiful! I used Lyve Canvas as my medium and I couldn't be happier. The print quality is top notch (and I've seen prints from many companies) and the build quality of the mount is also top notch. Add in their excellent customer service, free mailed proofs and a Certificate of Authenticity and Redipix is providing an excellent product with excellent service!